Dogs are members of the family too, and to many of our cancer survivors – they are caregivers. 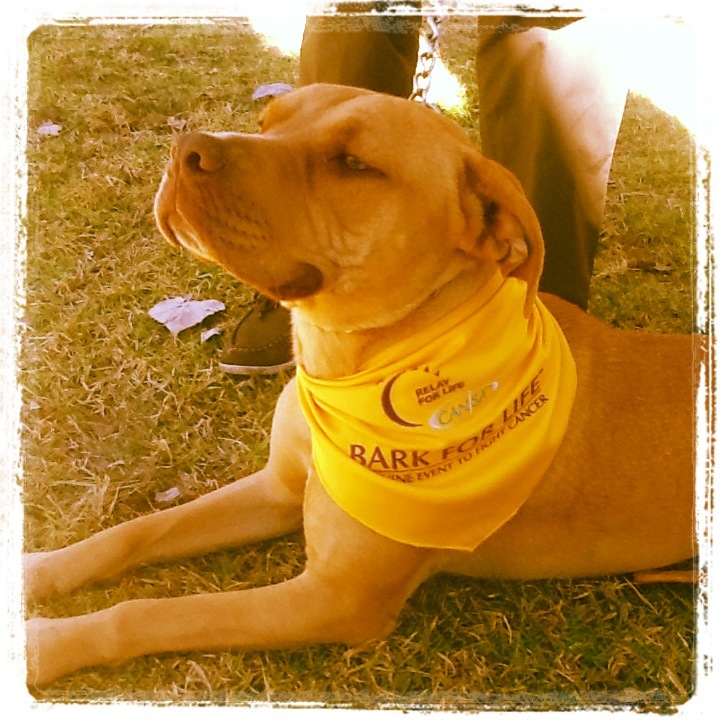 Canine companions give unconditional love, joy, security, compassion and no judgement to a cancer survivor’s ability or appearance. 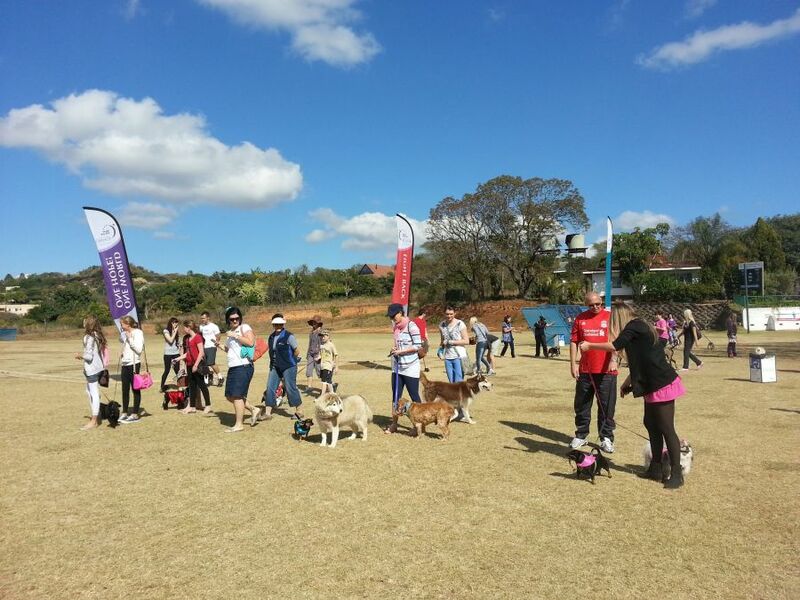 Families and their dogs come together for a few hours during the day and complete a 1.6km walk to honour the care giving qualities of our canine companions, our best friends, supporting cancer survivors. 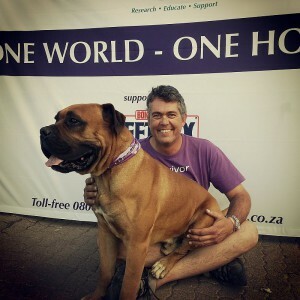 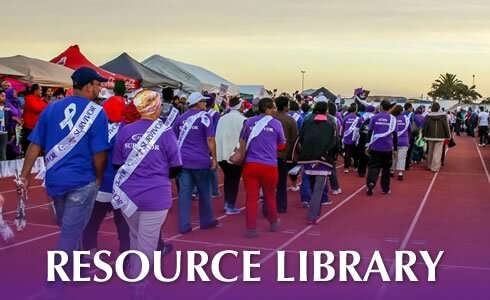 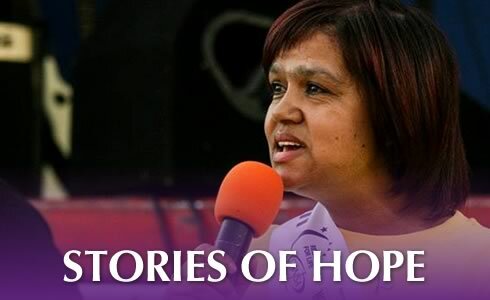 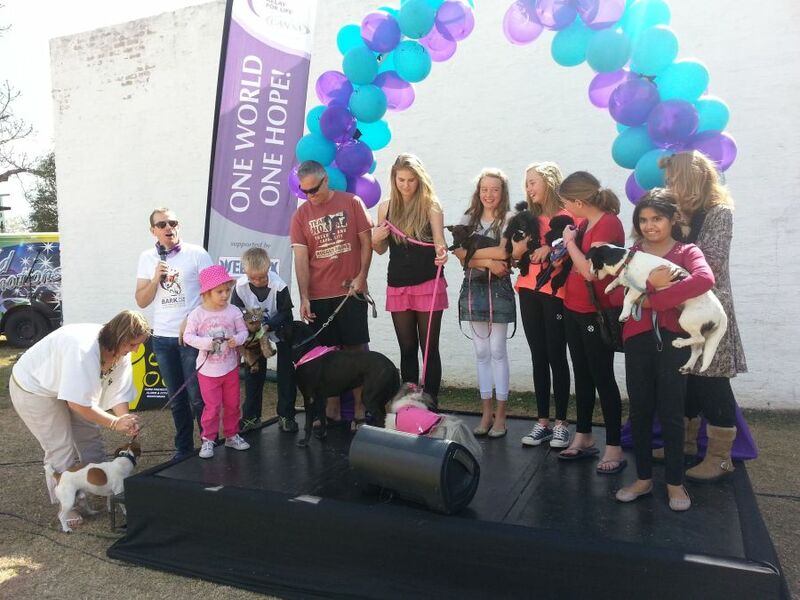 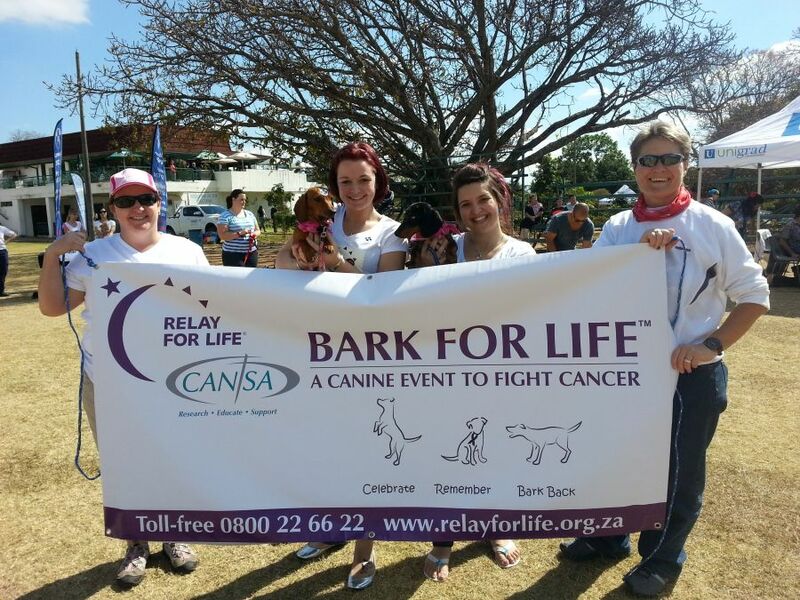 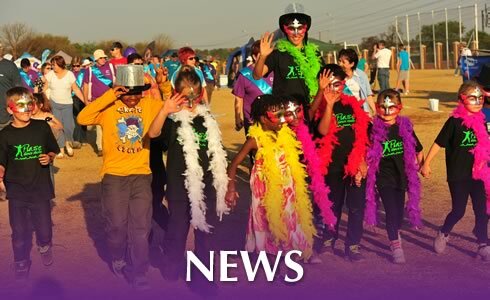 Family and professional dogs bring the warm-hearted feelings of wagging tails to the CANSA Bark For Life to make the Bark a happy and meaningful community event. 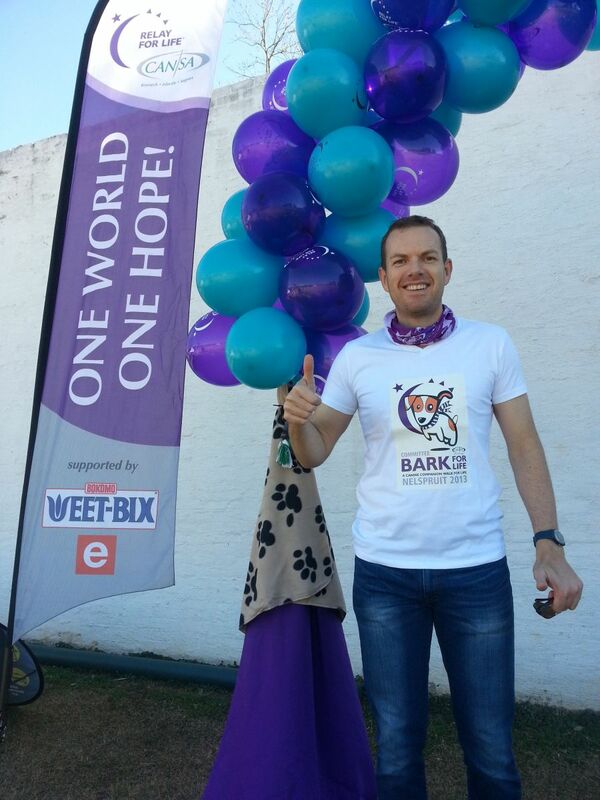 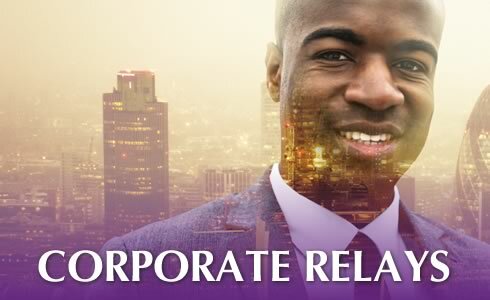 CELEBRATE – REMEMBER – BARK BACK!